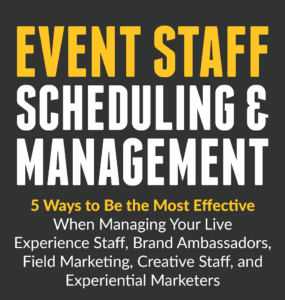 Mastering your labor management process is important, especially in the staffing and live event production industries. Luckily, robust staffing software exists to help enhance labor management strategies so you can better manage your contingent workforce. What should you look for in a staffing software solution? 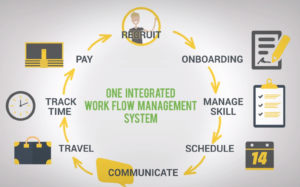 First of all, you should find a software that allows you to optimize the onboarding of your staff as well as manage your scheduling, communication, time tracking, cost forecasting, and billing processes. You need to find a solution that helps you automate these tasks and eliminate the need for manual steps or even excel spreadsheets. When looking for a staffing solution, data is also key. Access to quality data allows you to know who is approaching overtime, for example, before overtime is reached and alerts you when your part-time W-2 employees are about to hit full-time status. This is why LASSO provides enhanced staffing analytics that help you make staffing changes before incurring actual costs. What else should you look for in a staffing software solution in order to conquer the chaos that surrounds labor management? 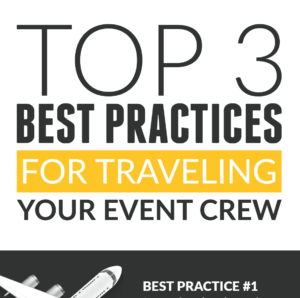 Download this infographic to learn more today.